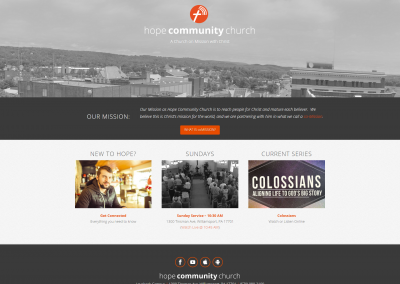 After using an outdated website template for several years, HCC Loyalsock commited to a rebranding of it’s image. 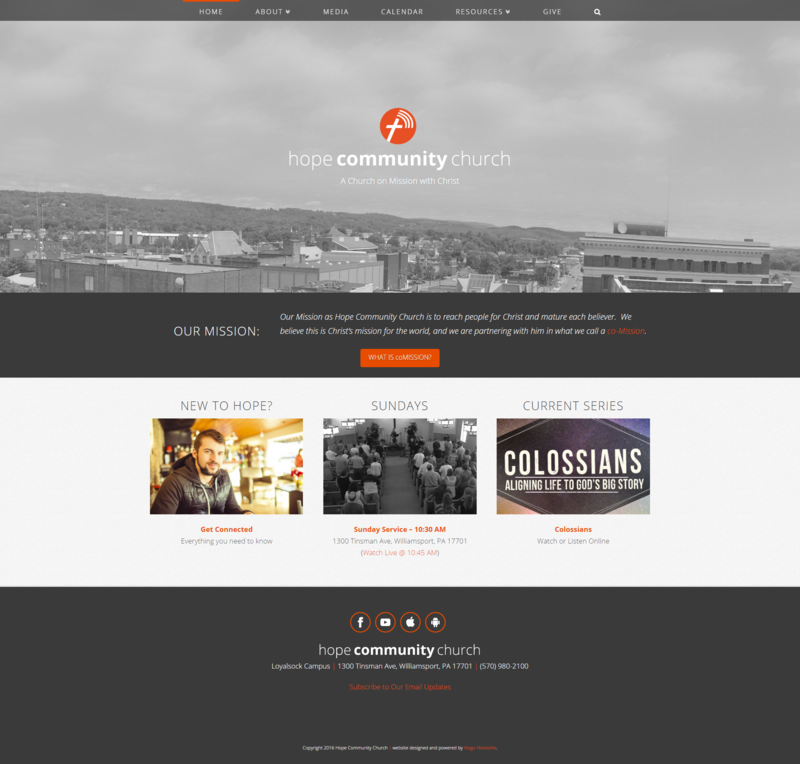 This included a new logo, color scheme, layout, and flow. 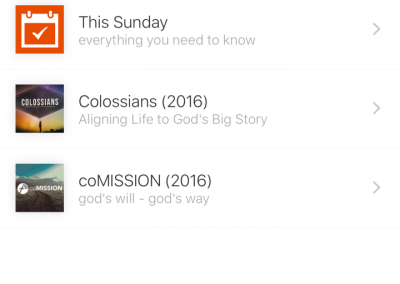 The redesigned page was simpler to navigate, it made it easier for visitors to connect with the church’s leadership, and it fully integrated with the church’s video media. 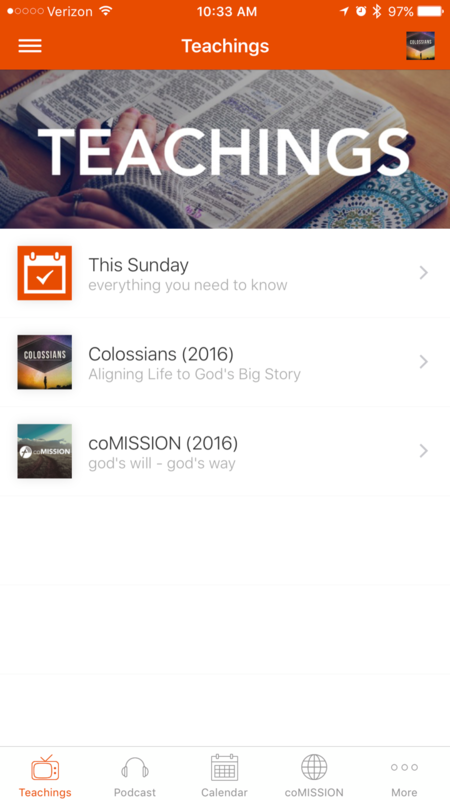 Xtego partnered with Subsplash Consulting to design a mobile application that would showcase the church’s media. The app also needed to integrate with the website and provide avenues to connect with small groups and the chuch’s leadership team. The app utilized a website overlay to bring added functionality to the app above and beyond the standard Subsplash offerings. 2. Programming the software to interface with YouTube Live. 3. Designing and creating video introductions and live stream loops (examples below). 4. Creating documentation for the process of running video streams week to week.